Shop at Pier 1 now in Ajax, ON! Shop at Pier 1 now in East York, ON! Shop at Pier 1 now in Barrie, ON! Shop at Pier 1 now in Brampton, ON! Shop at Pier 1 now in Newmarket, ON! Shop at Pier 1 now in Waterloo, ON! Shop at Pier 1 now in Woodbridge, ON! 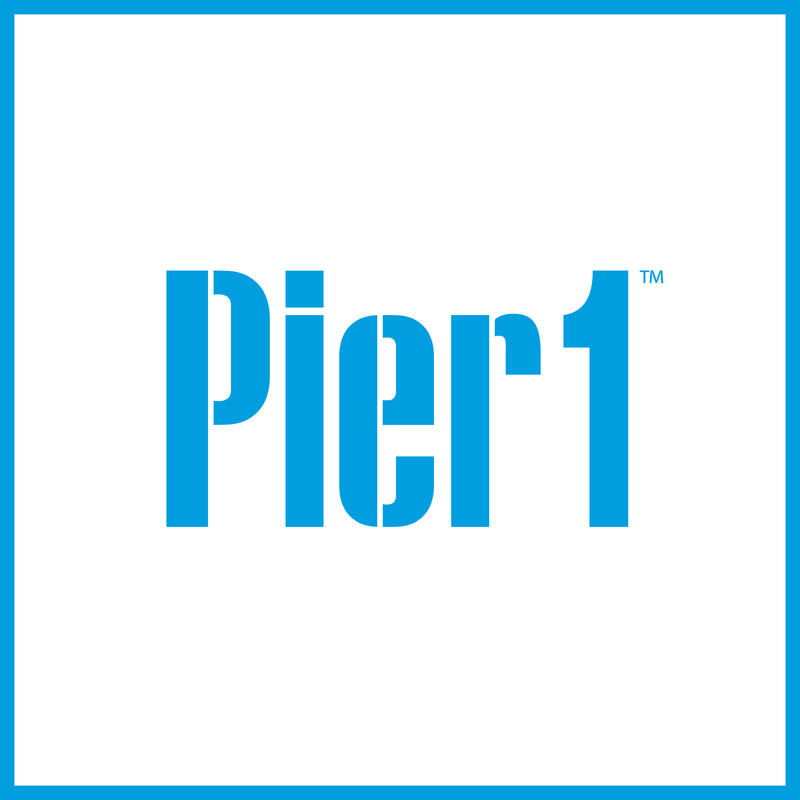 Shop at Pier 1 now in St. Catharines, ON! Shop at Pier 1 now in Oakville, ON! Shop at Pier 1 now in Kingston, ON!